"It is an exciting time to be a physician specializing in pain medicine/PM&R. There have been many advances in the area of pain medicine, including new medications and procedures. Also, I enjoy working with rehabilitation team members, physical therapists, etc. to help improve my patients’ quality of life." Dr. Tarrash has been involved with sports for most of his life. He was captain of his high school wrestling team and participated in most sports during his school years. He graduated from SUNY Binghamton with honors as Phi Beta Kappa. While in his senior year of college, Dr. Tarrash injured his knee and underwent months of rehabilitation, which introduced him to the field of physical medicine and rehabilitation. 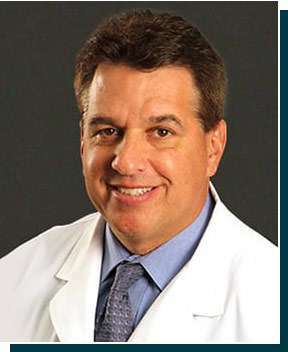 Dr. Tarrash has practiced physical medicine and rehabilitation in South Florida since 1991. He has also been involved in youth sports, including coaching and supporting his 3 active children. He especially enjoys helping patients get back to their regular routines and active lifestyles.